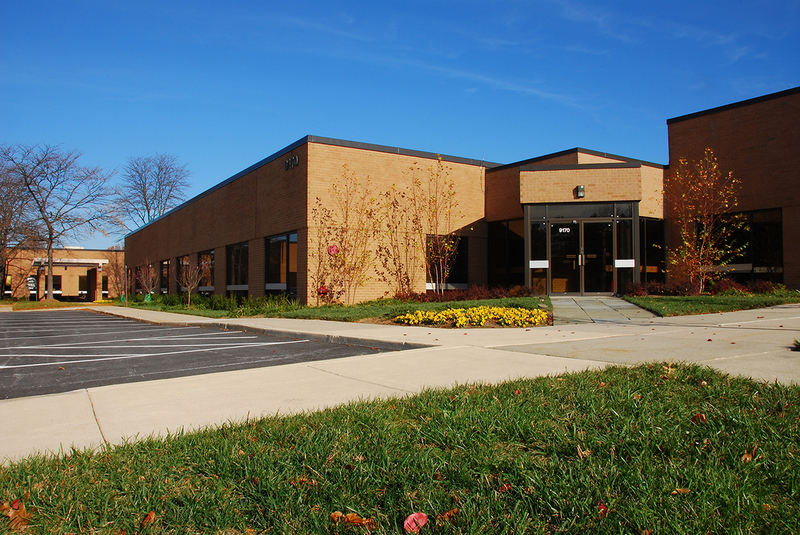 Finmarc Management, Inc., a Bethesda, Maryland-based commercial real estate firm, has announced the acquisition of a four-building flex/office portfolio comprising approximately 135,000 square feet of space for $15.75 million. Located at Rumsey Road in the Columbia section of Howard County, and formerly owned by First Potomac Realty Trust, the project is nearly 100% leased. Mark Glagola and Joe Friedman of Transwestern represented the seller in this transaction. Constructed in 1980 with an all-brick exterior, the single-story buildings consist of 9150 to 9180 Rumsey Road. The current tenant roster is primarily comprised of “service flex/office” uses that are attracted to the proximity of a mature highway network, strong labor market and flexible, open floor plans. The Rumsey Road portfolio is positioned within immediate access to Interstate 95 and Maryland Routes 100 and 29, with close proximity to significant employment centers including Fort George Meade, the School of Education at Johns Hopkins University and the central business district of downtown Columbia, as well as BWI airport. Howard County features the second highest median household income (nearly $109,000) in the United States according to the US Census Bureau, and the vacancy rate for office product in this sub-market is approximately 7.6%. Nearby business amenities include two hotels, a number of fast-casual and sit-down restaurant options, a grocery store and a full-service fitness center. The Mall at Columbia is situated approximately four miles from the portfolio.